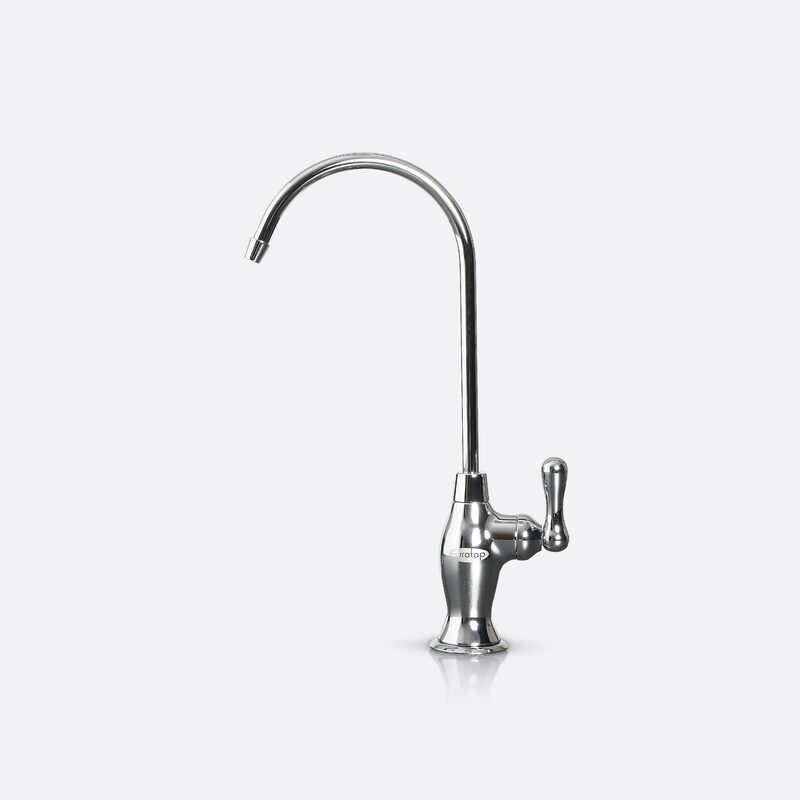 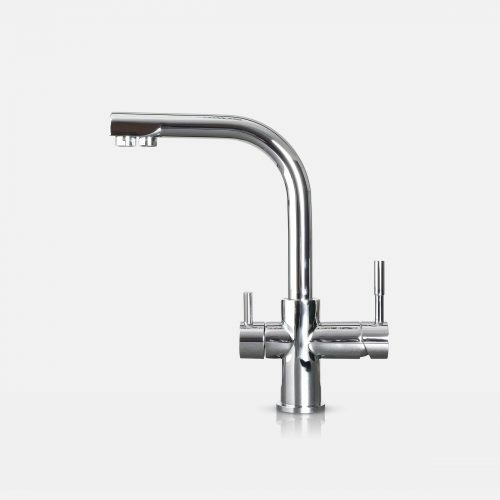 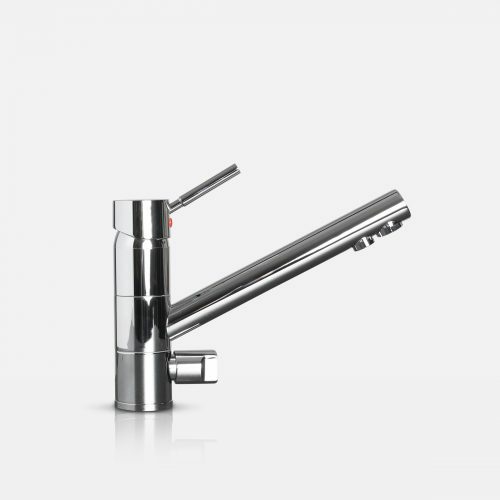 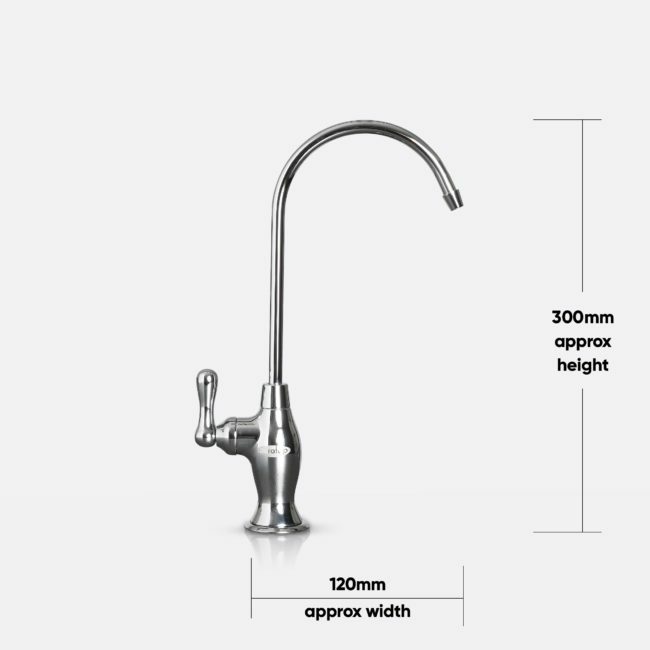 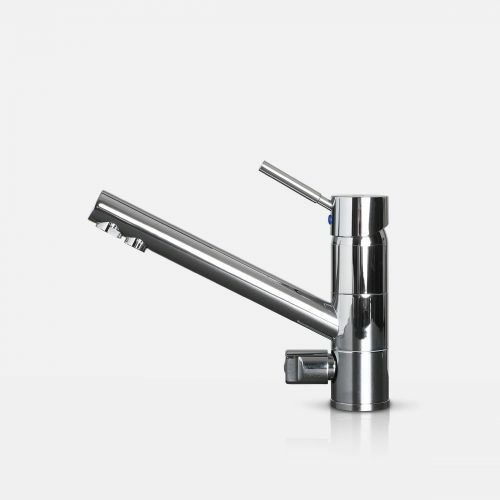 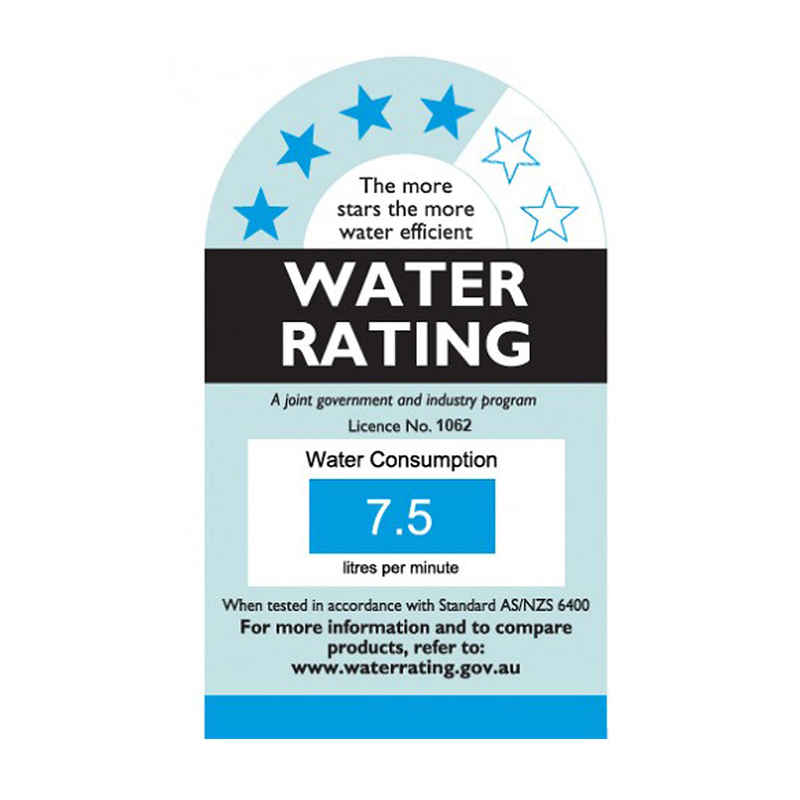 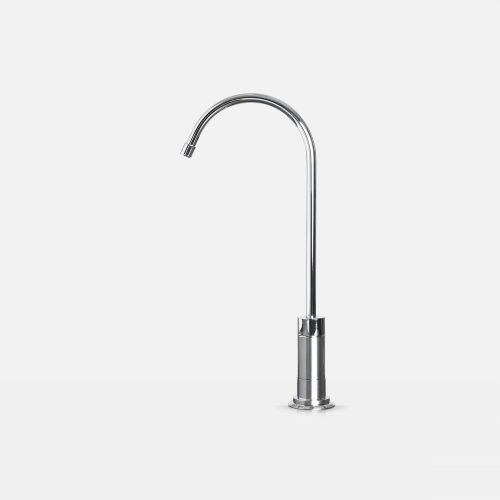 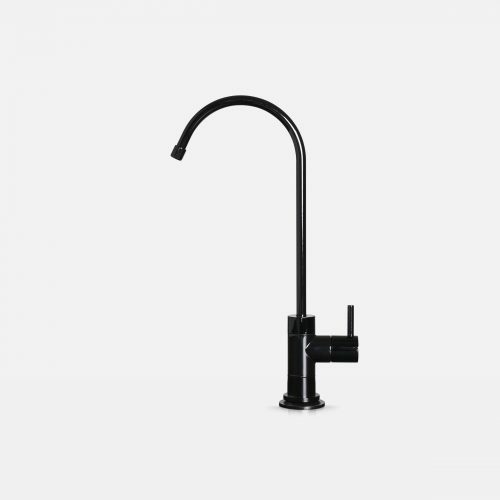 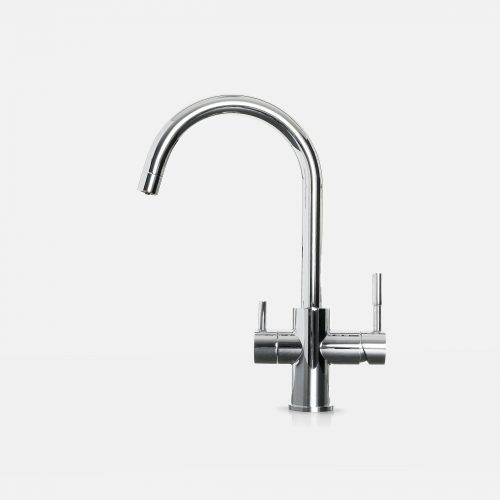 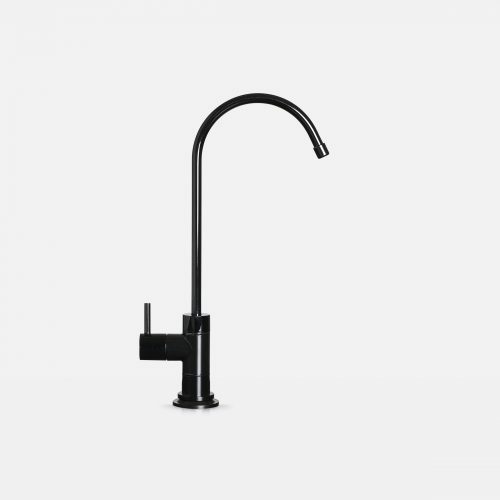 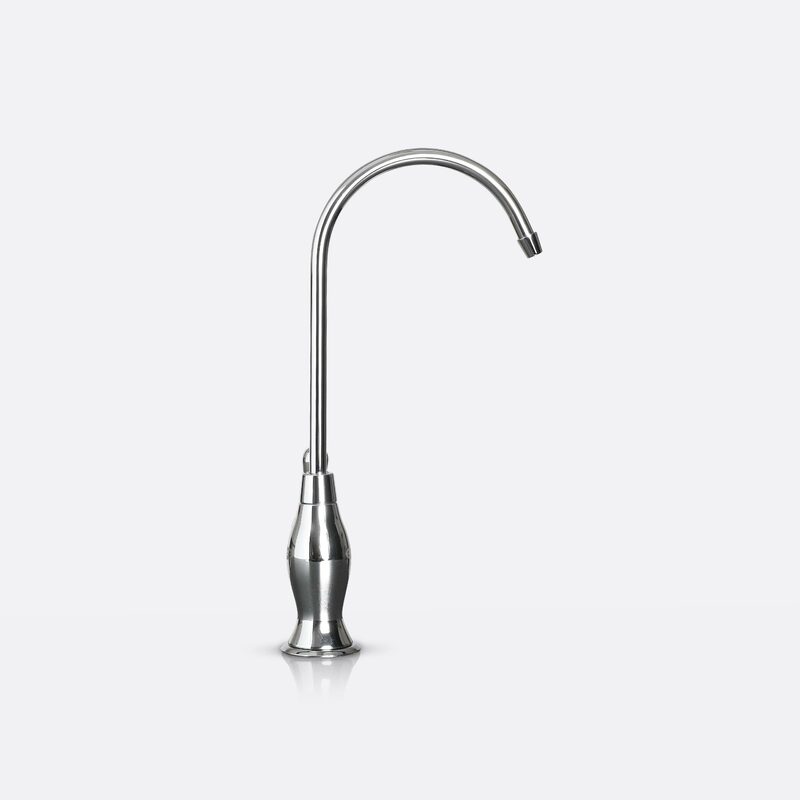 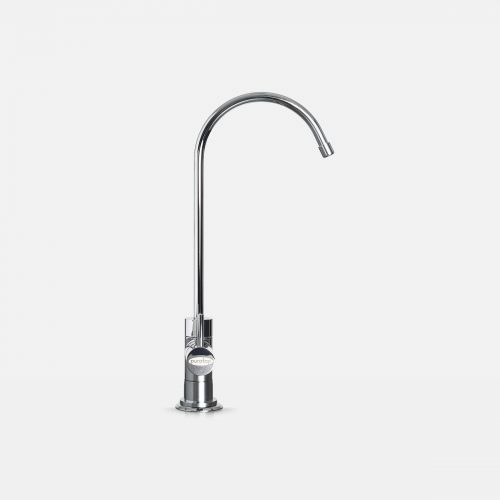 The imperial tap, is designed to be classy and sophisticated and suit many modern kitchens. Its high goose neck makes it easy to get drink bottles and kettles under the spout. 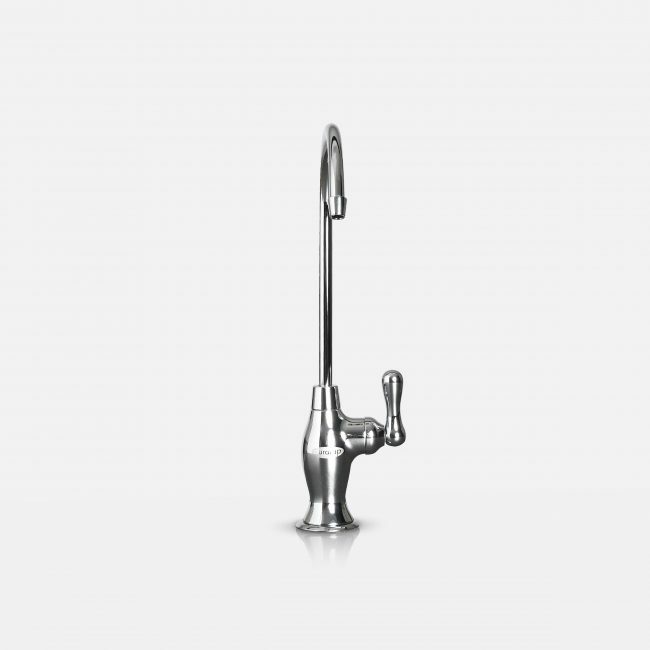 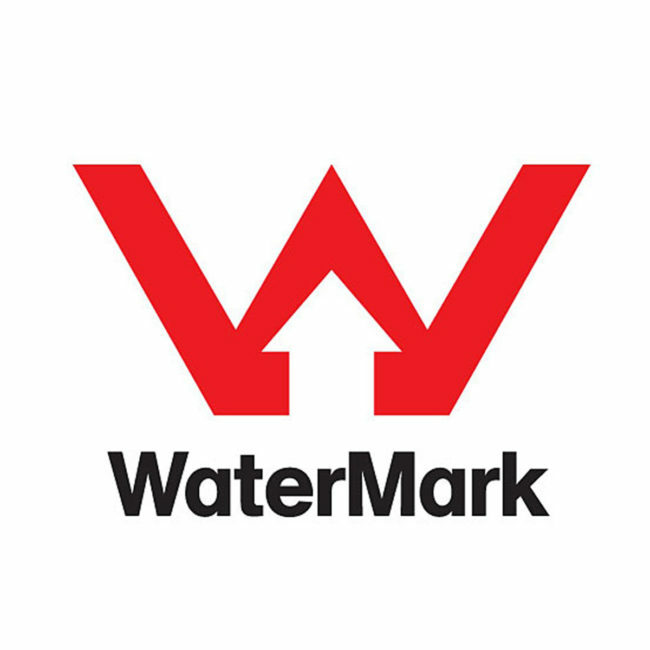 It has an arthritis friendly swivel knob and 360 degree rotation for ease of use.